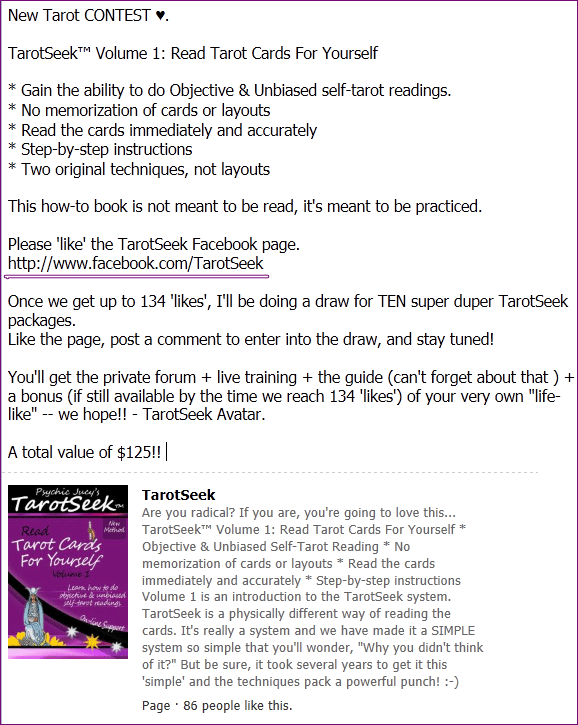 Click the image to ‘like’ the Facebook page and then ‘enter the draw’ with a comment!! This NOW applies to leaving a meaningful comment on any 120 in 30 blog post. A “like” will be counted for every new commentor who replies to any one of these posts.